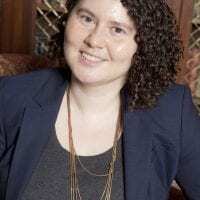 Nathalie Hester, Romance Languages, and 2018–19 OHC Faculty Research Fellow. Sponsor: OHC. Information: (541) 346-3934. 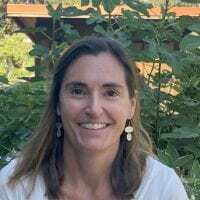 Vera Keller, History, and 2018-19 OHC Faculty Research Fellow. 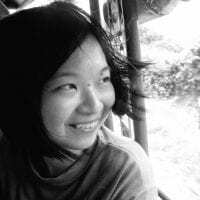 Tze-Yin Teo, Comparative Literature, and 2018–19 OHC Faculty Research Fellow. Sponsor: OHC. Information: (541) 346-3934. Michael Collier, poet. Sponsor: Creative Writing. Information: (541) 346-3944.